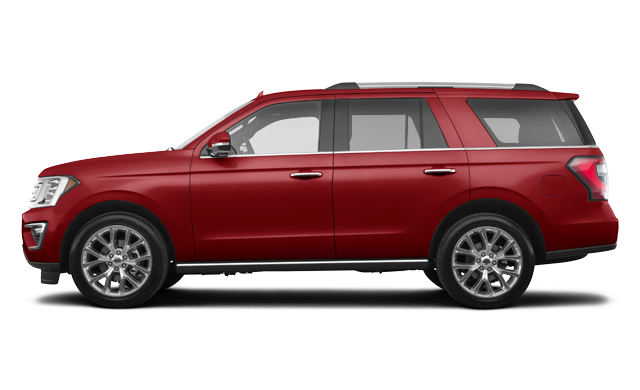 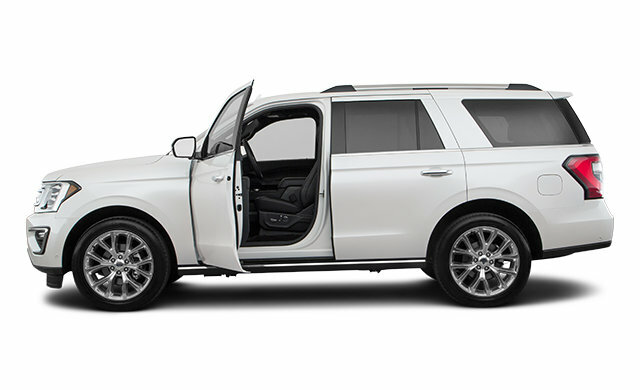 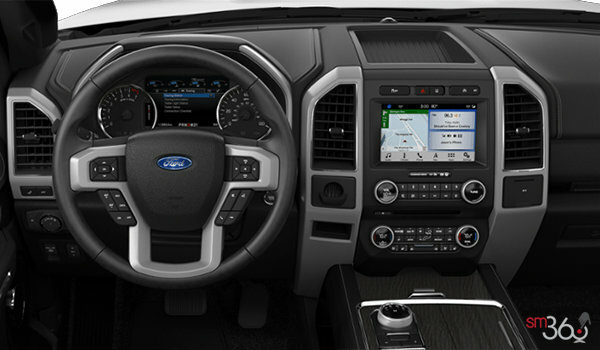 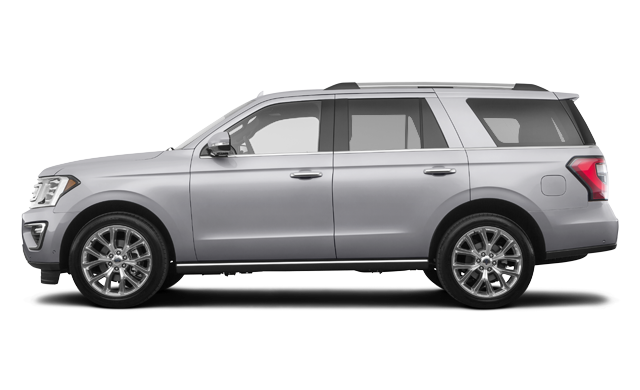 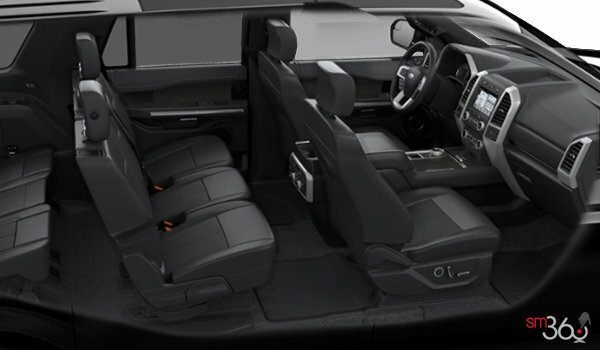 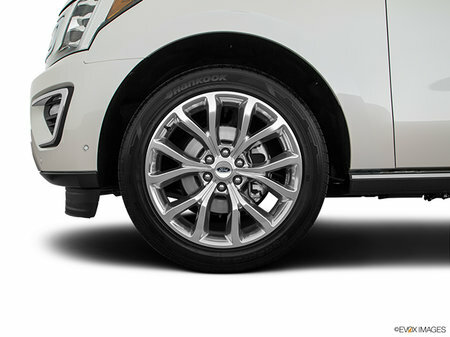 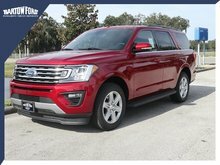 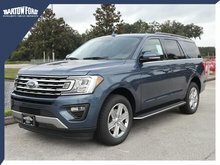 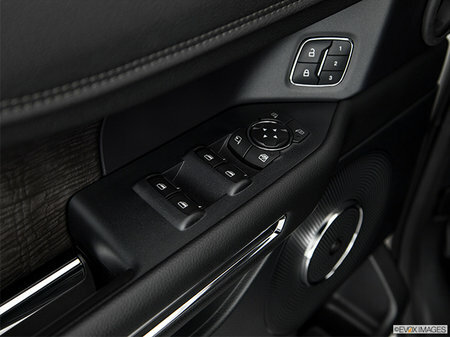 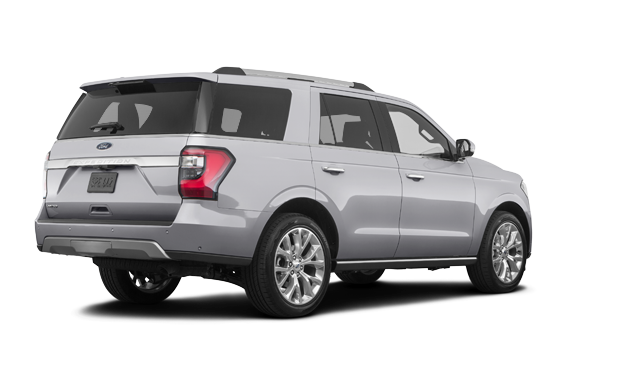 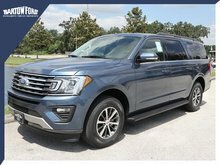 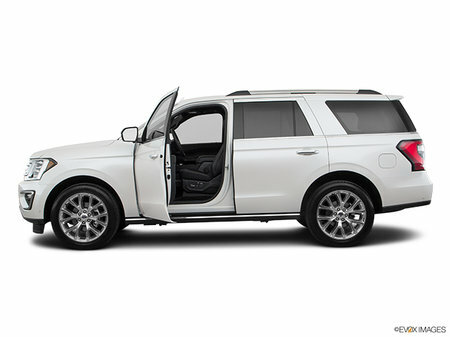 Photo Gallery "2019 Ford Expedition"
The 2019 Ford Expedition has been named a Kelley Blue Book KBB.com Best Buy Award Winner. 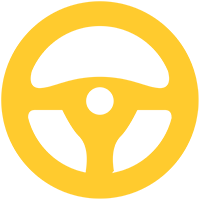 And the accolades don’t stop there. 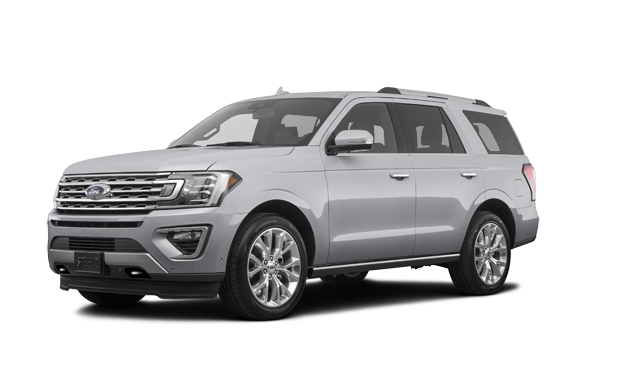 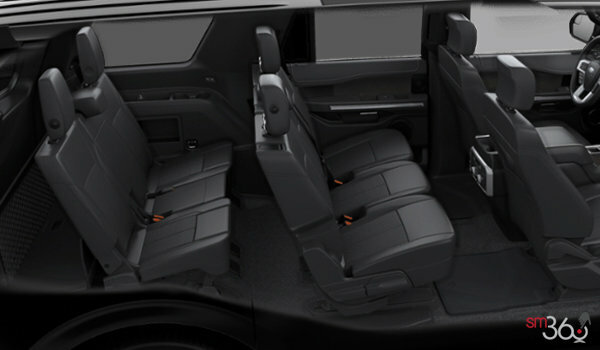 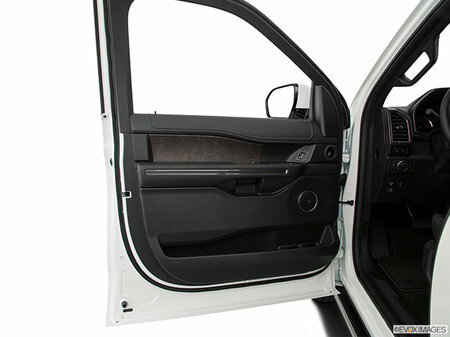 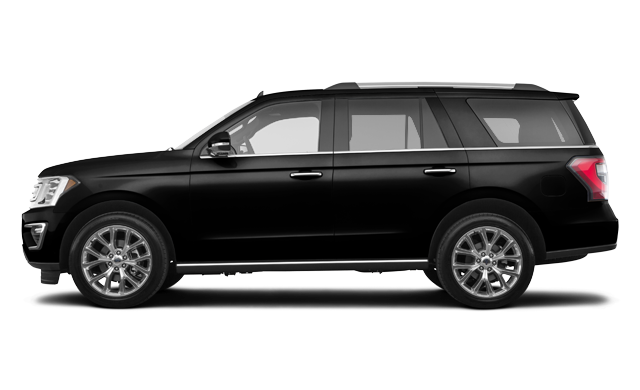 With styling that accentuates comfort and capability, seating for up to eight plus loads of cargo room, it makes sense that the Expedition is continuing its impressive run as the J.D. 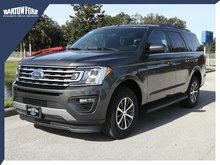 Power 2018 Highest Ranked Large SUV in Initial Quality.